"ATG Partners is great. They only send top candidates and is always accessible for questions and info. Tom is a joy to work with and fun too! He helped me fill a lot of my challenging New York and NJ finance jobs. ATG Partners is solid; you should use them for sure." 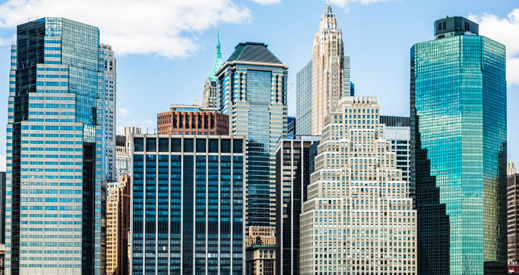 ATG’s team is based primarily in the New York region and our team shares one thing in common; a relentless drive and focus on client and candidate service. 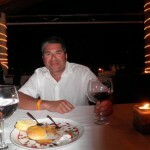 Tom is the founder and Managing Member of ATG Partners LLC. Tom focuses on recruiting in the Accounting and Finance sector and places Professionals in the NY, NJ and Ct. Markets, including but not limited to the following areas: CFO, VP, Controller, Tax, Audit, FP&A, General Accounting, Internal/External Reporting, Financial Systems, IT Finance and Financial Services. 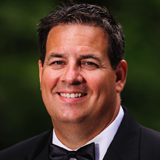 Tom is an active speaker for his clients and is looked to as a key resource for many top CFO’s and CEO’s. Tom started his career at General Electric as a Financial Program Management Trainee. Tom then joined a Big 4 Accounting firm and was an Auditor in a Capital Markets Group, SEC Consultant in a Global Capital Markets Group and a Due Diligence Manager in a Transaction Services Group. Tom later joined a Major Investment Banks Internal Due Diligence Team where he performed diligence on various acquisition and asset based loan deals. Tom is a CPC (Certified Personnel Consultant) and member of NAPs (National Association of Personnel Services). Tom graduated from Wagner College in Staten Island and has a BS in Accounting. Tom is married with two children and is an avid squash and golf player. Tom is also a former collegiate wrestler and in his spare time officiates matches at local schools and rec leagues. Sal is our Head of Financial Service Practice and has been recruiting for over 10 years. 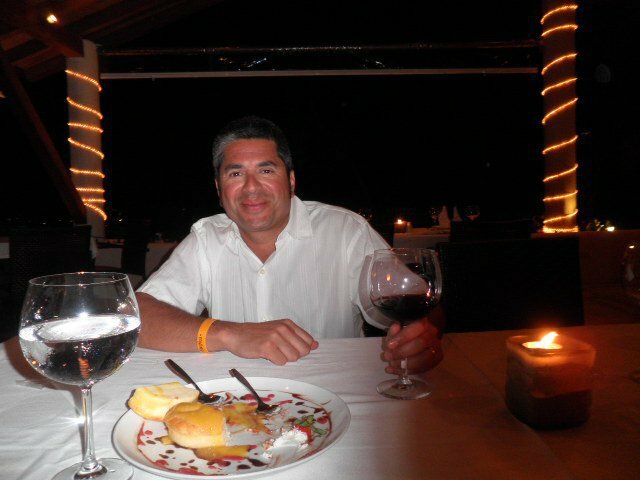 Sal is CEO of Zeta Consulting, a joint venture firm, and key partner with ATG Partners. Sal isfocused on recruiting top candidates from Public Accounting and places Accountants, Product Controller and CFOs with investment banks, private financial institutions, hedge funds and boutique private equity firms. Sal is married with 2 children. Sal is originally from California and has a BA in History from University of San Francisco. 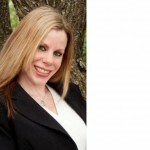 Kelly is Head of the Legal and Compliance Practice at ATG Partners. Kelly places lawyers, paralegals and compliance professionals in hedge funds, venture capital funds, investment banks, corporations and law firms. Prior to joining ATG, Kelly was a recruiter at a NYC based search firm. Kelly has a BA from Forham University. 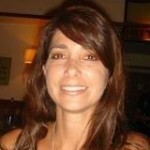 Eleni is a sourcing specialist and a core member of ATG Partners. She provides vital insight and a multitude of services. Supporting the CEO,Tom Agugliaro, Eleni is involved in research, candidate updating, technology and special assignments. Eleni has a B.A. in Economics from Rutgers University-Douglas. Eleni is married with two children.